I would not call this fossil rare while at the same time not say it is common either. What makes this particular find nice is the number of preserved spines. 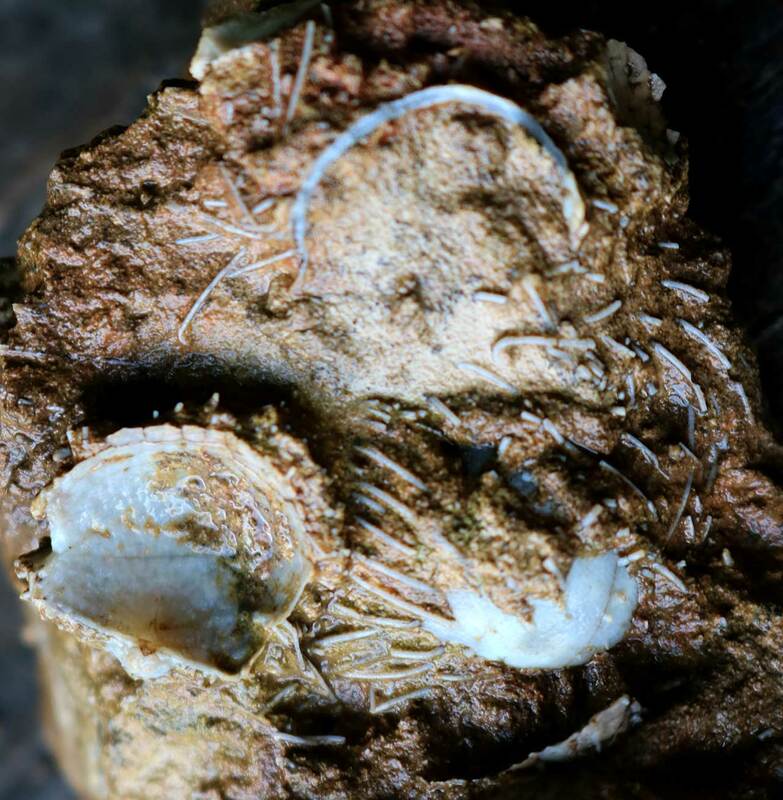 The brachiopod has to be found in matrix as to protect those spines from breaking away from the shell. These brachiopods appear to be a Productella spinulicosta (Hall, 1867). It was found in the Jeffersonville Limestone of Clark County, Indiana USA. Fossils date to the Devonian Period. Thanks to Kenny for showing me this fossil.